Event WiFi that comes with support from go to woah. 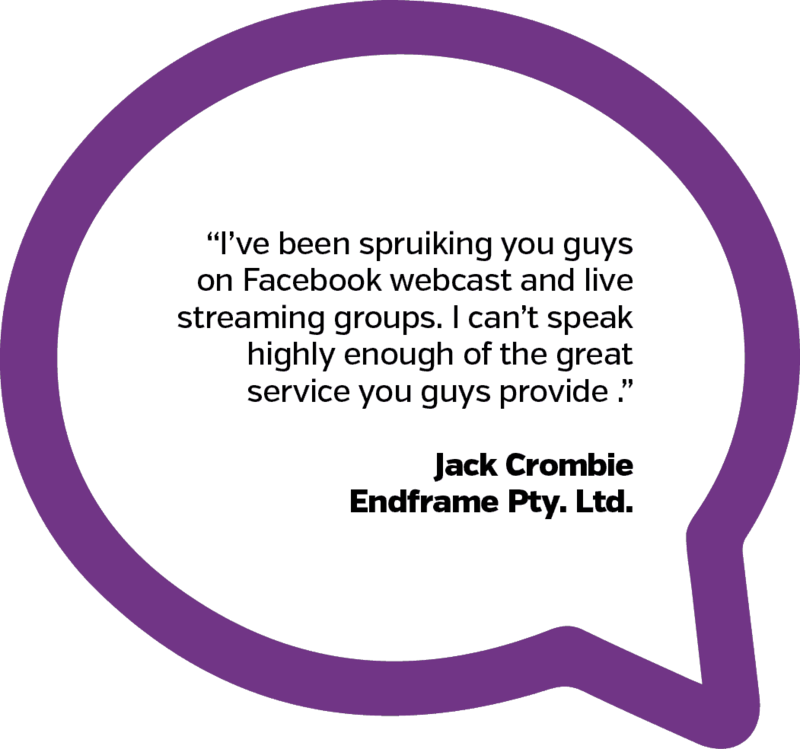 From finding the best temporary WiFi solution for your event to real-time support on the day, we’re with you from beginning to end, every step of the way. Our friendly network engineers are genuine WiFi specialists and our sales staff are from events and tourism backgrounds – a killer combo for creating a custom WiFi solution for your needs. We’re serious about putting together the right components so that you can achieve what you’ve set out to do, while keeping your budget in mind. 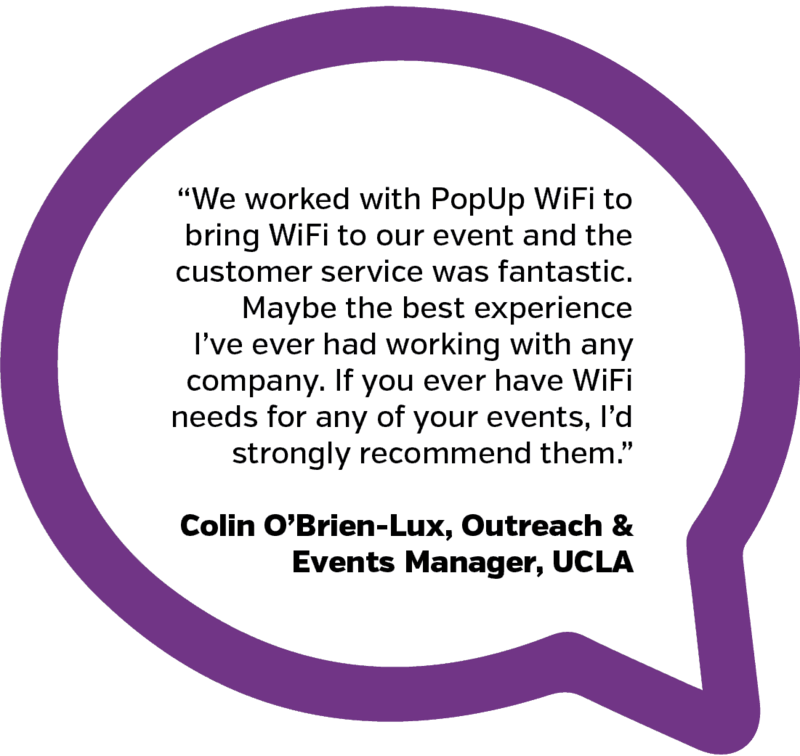 The PopUp WiFi team are all completely fanatical about getting the internet right at events – which means you won’t have to think about it too much on the big day (trust us, we have that bit covered). PopUp WiFi Live Remote Support comes standard with every booking of our gear. This means a real person is looking after your event WiFi, and if you ever need to call us, we guarantee you will never have to “Press 2 for Support”. We’re just on the end of the phone. Our gear runs with cloud-based software, which enables our techs to see what is happening on the network in real-time, remotely. They can dynamically adjust network settings for your situation to make sure your people have the best possible internet experiences. Most of the time, our team can detect a potential situational issue and fix it before you (or your attendees) are even aware of it. friendly team members will be there on the ground to keep the computers saying “yes”.